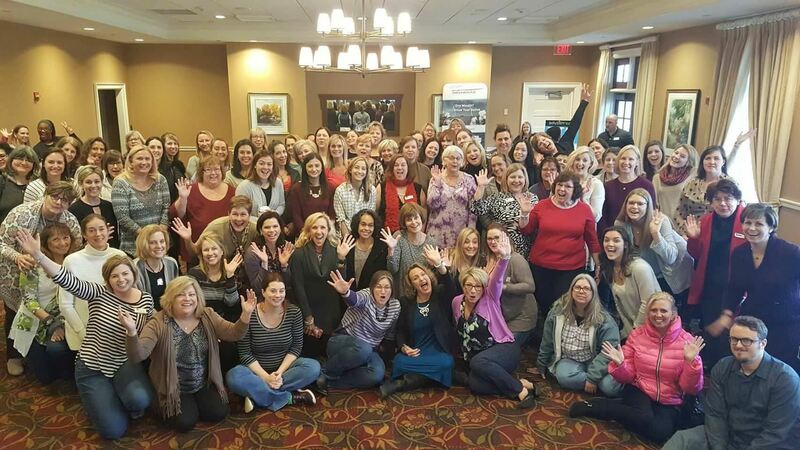 The Illinois Dental Hygienists' Association! Our mission is to improve the public’s total health, to advance the art and science of dental hygiene by ensuring access to quality oral health care, increase the awareness of the cost-effective benefits of prevention, promote the highest standards of dental hygiene education, licensure, practice, and research, and represent and promote the interests of dental hygienists. We would like to invite you to join ADHA – the only association dedicated to protecting and promoting YOUR profession. In these times of change, you need something to count on, and ADHA is your advocate for professional advancement. Membership includes many benefits. Components offer continuing education courses each year at deeply discounted or free rates to members. If you think about it, 12 CEUs make membership worth at least $240. You will also receive two member-only journals: Access and Journal of Dental Hygiene. Networking opportunities, insurance discounts, and advocacy for the dental hygiene profession are all part of your membership!